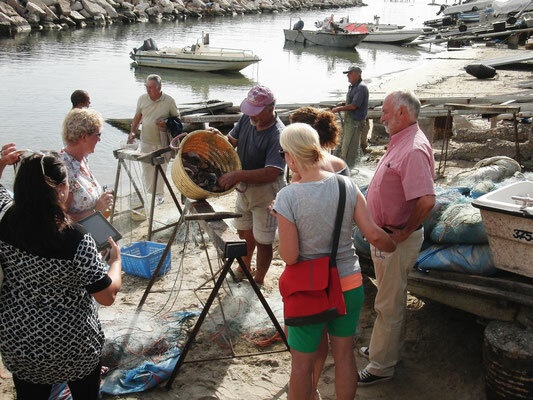 to discover the ancient crafts and the natural beauty of a place still untouched and far from mass tourism. 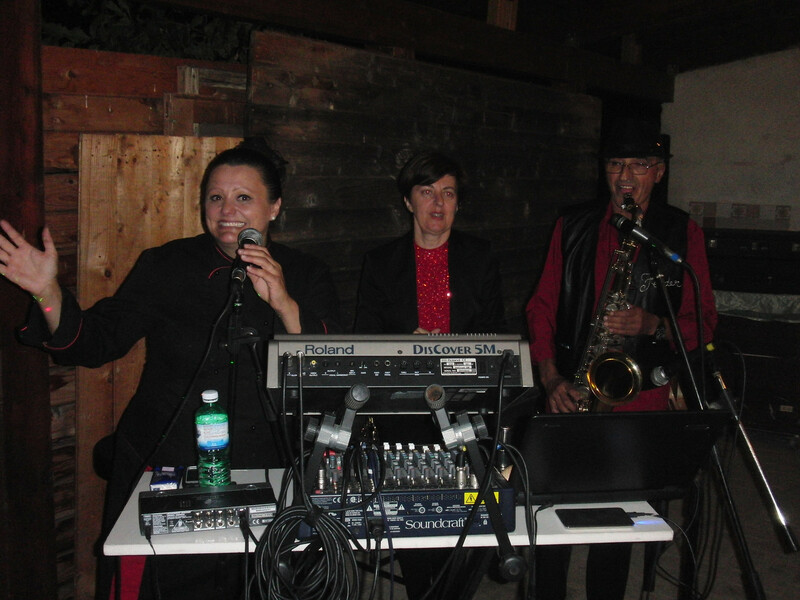 The family atmosphere and the cordiality of the inhabitants tied to the original traditions will involve you making you feel at home, among traditions, history, art, culture, food and wine of the highest quality. 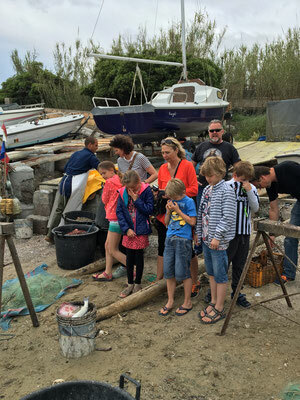 The Trabocchi, defined as a World Heritage Site by UNESCO, are wooden constructions anchored on rocks, present only on the Adriatic, formerly used as fishing machines by peasants to get fish without leaving the coast. Recently refurbished they have been converted into charming restaurants on the water. 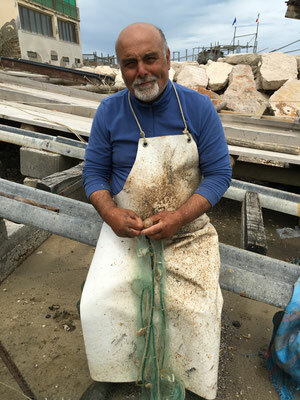 The Trabocchi coast, so named because it is dotted with these ancient fishing systems, is located in central Italy, 250 km from Rome, in an Italian area still untouched by mass tourism, set between the blue sea and the rich green of the coast, 30 minutes from the Maiella mountain where in winter you can ski on the snow slopes. Lush land inhabited by friendly people, always intrigued by visitors from other cultures, proud to share their traditions and their passion for the homeland. Located in the central area of Abruzzo, with an extraordinary morphology it also welcomes soft hills, several lakes and two large mountains: Gran Sasso and Maiella from which several waterfalls are born to be admired during the melting of snow, between spring and summer. 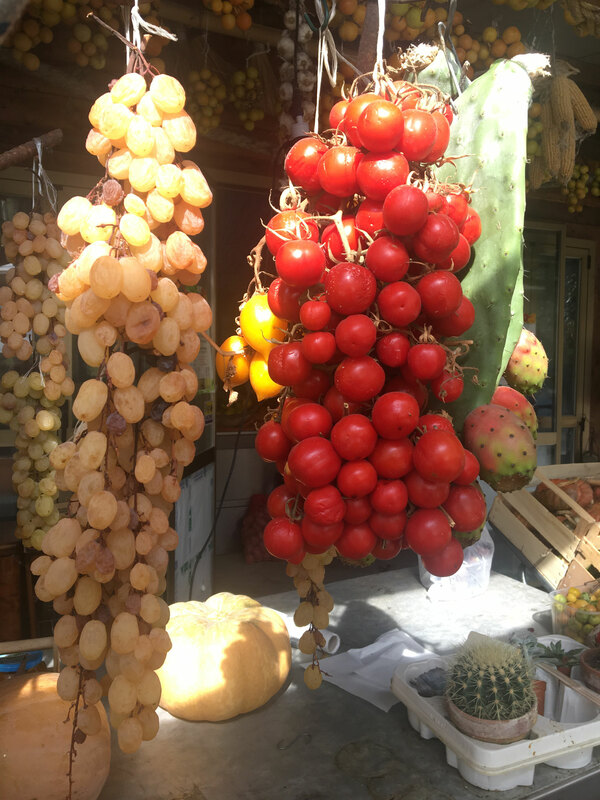 It is also known as the Green Region of Italy for its 3 national parks, where the brown Bear and the gray Fox are protected in nature reserves. 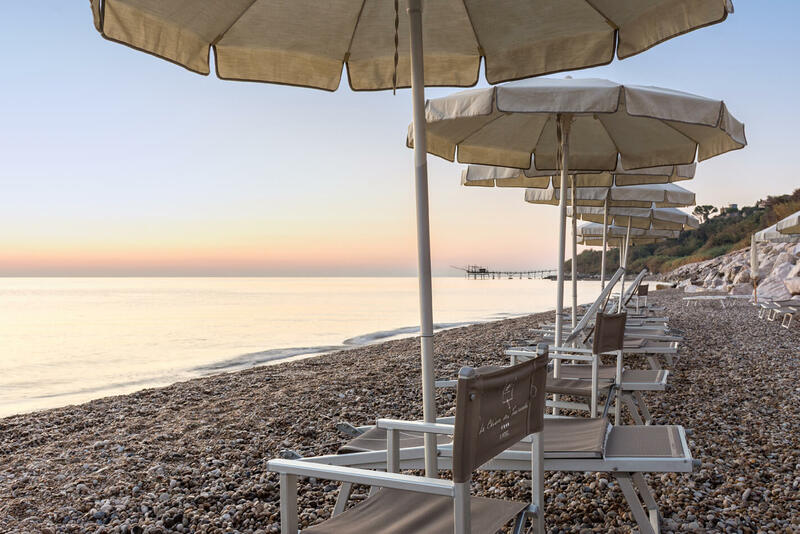 With 131 km of extremely varied coastline, among sandy beaches, pebble beaches and cliffs overlooking the sea, the Abruzzo region can be defined as a jewel of uncontaminated nature. Take a look in the video at the view of the Promontorio Dannunziano! 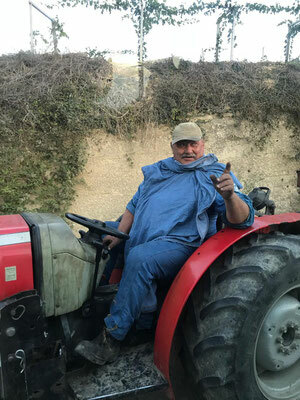 My mission is to promote my land of Abruzzo by supporting the local economy of small producers and family businesses, who with great passion tell of ancient traditions, handed down from father to son through their authentic products. 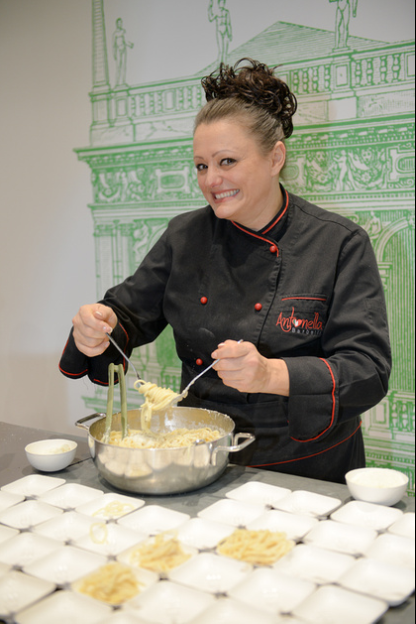 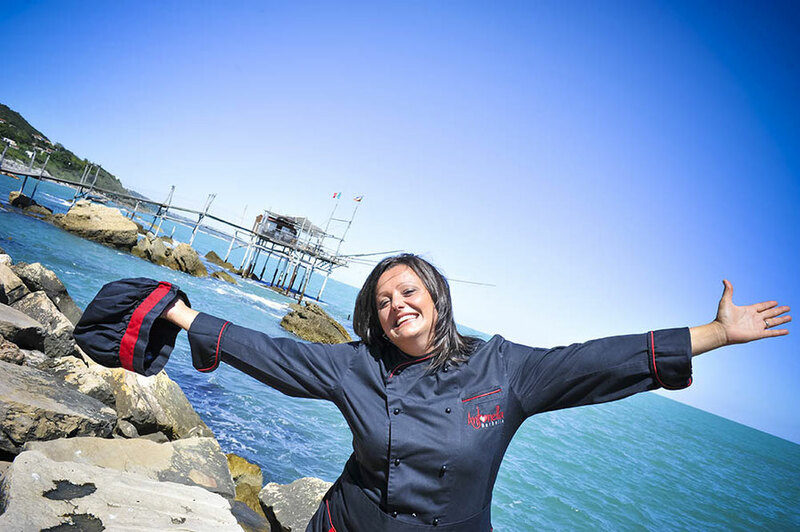 Passion, enthusiasm and an incredible positive energy, so engaging that it is contagious, Antonella will accompany you on an exciting journey made of the flavours and aromas of a land rich in traditions and history, making you feel at home. 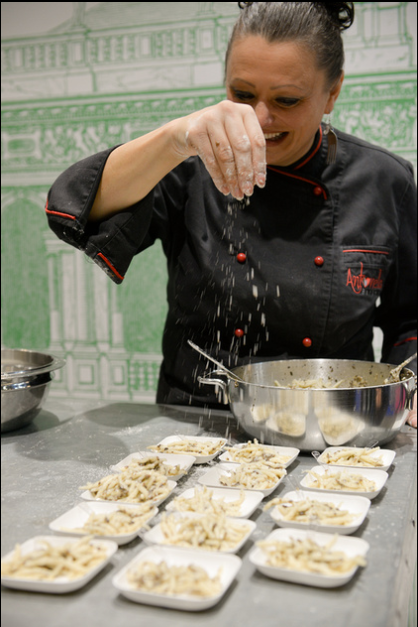 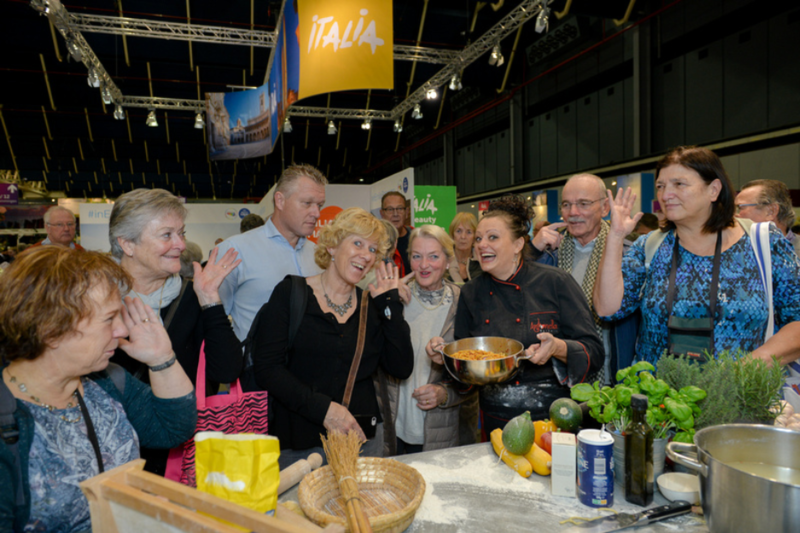 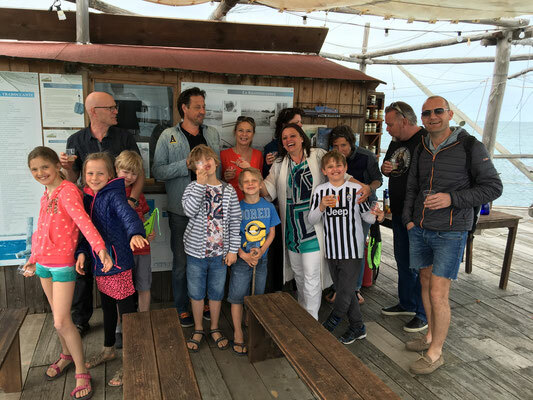 With 20 years of experience in organizing food and wine events and fairs, catering and home cooking, it is the story-telling with show-cooking for numerous institutions and big Italian brands that promote gastronomy in the Netherlands. 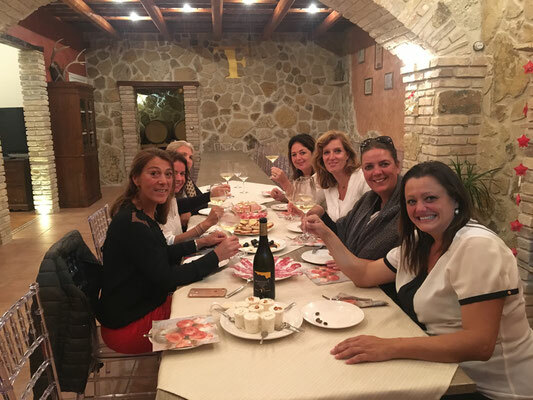 She constantly organizes wine and food tours, guiding guests in her land of Abruzzo who want to discover the natural beauty of a still untouched place, far from mass tourism and rich in traditions, art, history, culture, authentic food and wine. 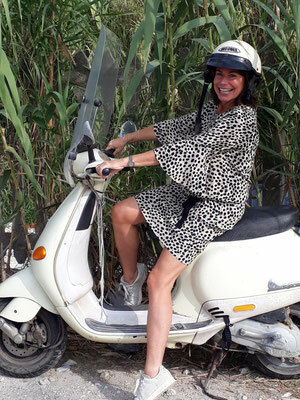 Antonella has published a cookbook in the Netherlands, which talks about the recipes of 3 generations of mothers, in their different styles and many recipes for the Italie Magazine in Holland, Germany and Belgium. 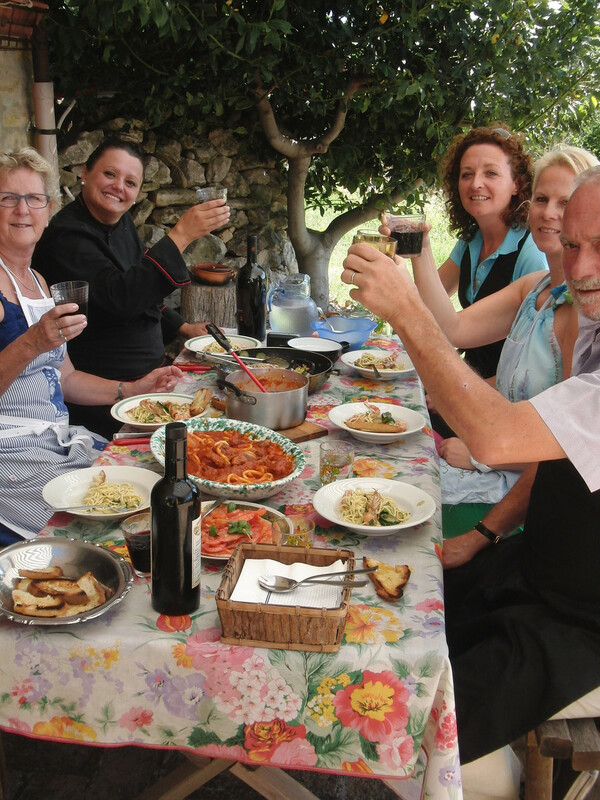 Come and rediscover the ancient traditions of local producers who have handed down family crafts and customs for generations. 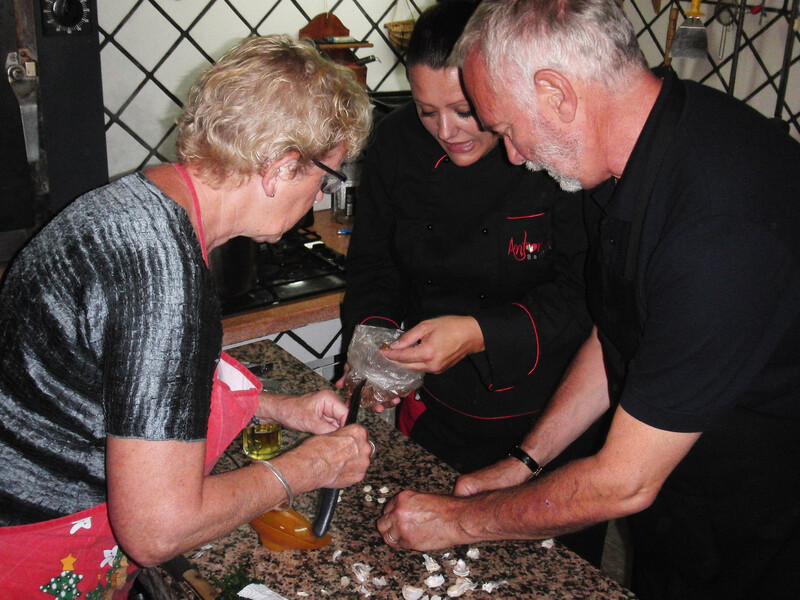 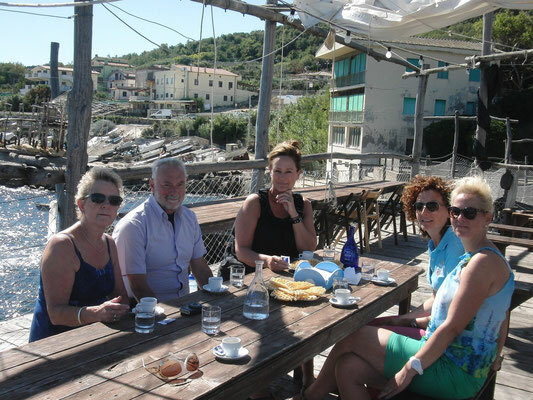 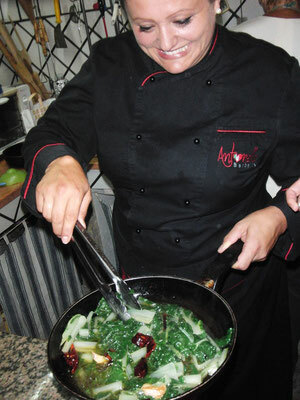 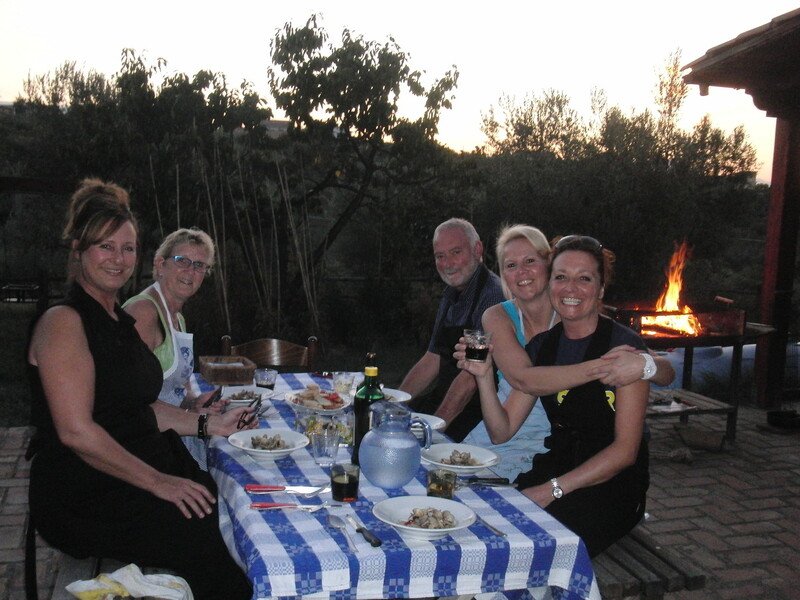 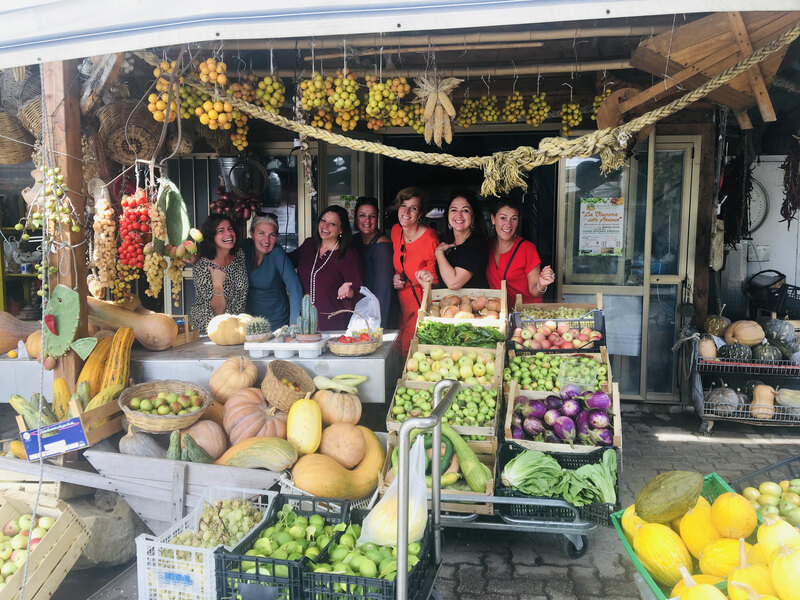 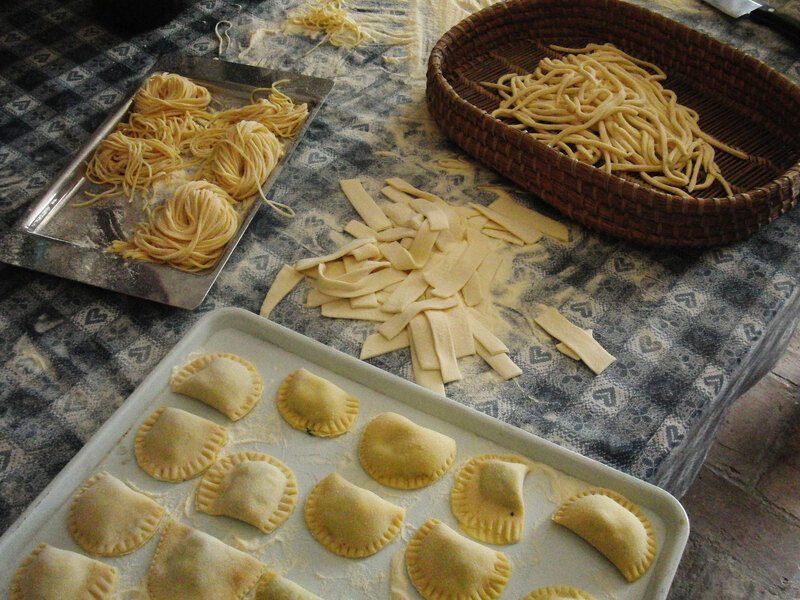 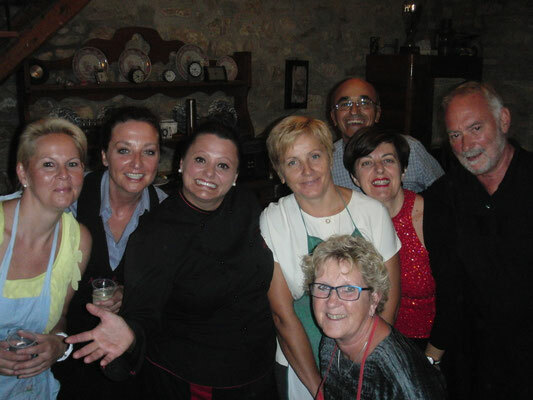 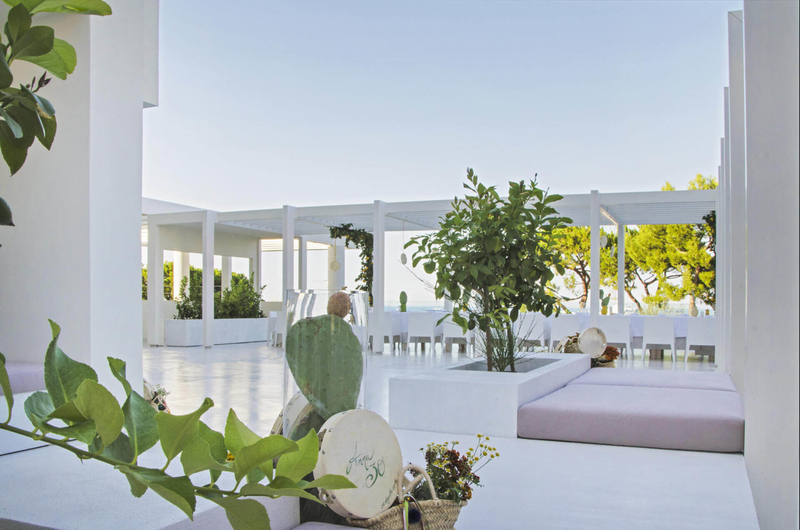 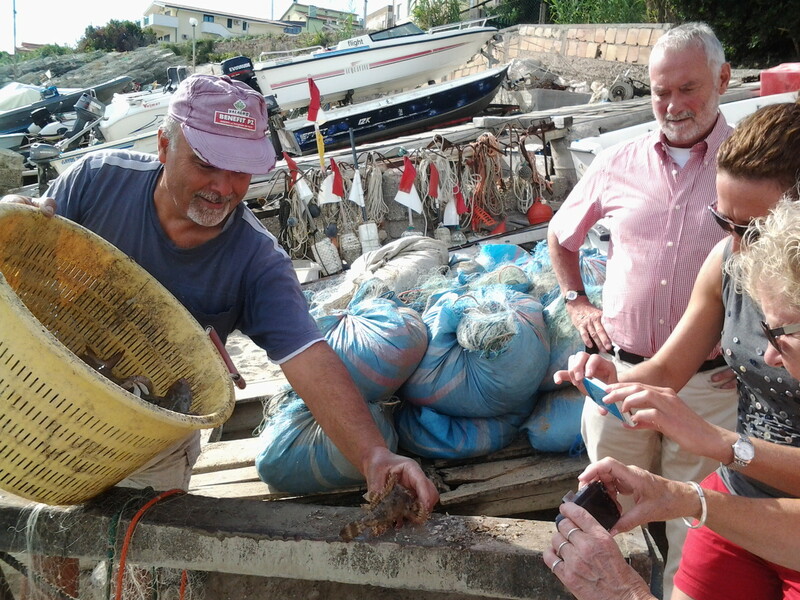 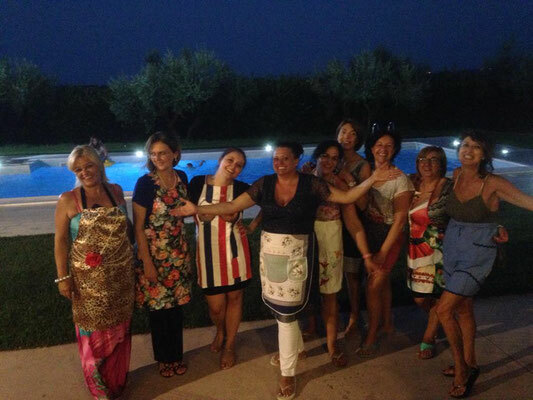 Be accompanied to savour local products, including cooking classes and typical restaurants, guided tours of local producers and fantastic excursions in the area between the sea and the mountains of the beautiful Costa dei Trabocchi with the hostess, the international chef Antonella Barbella. 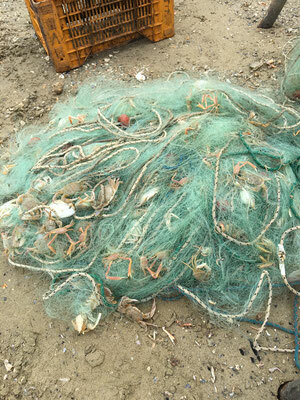 Accogliente ospitalità a San Vito Marina in un’elegante struttura in riva al mare, con vista mozzafiato sull’Adriatico, fra scorci di verde incontaminato della natura della costa dei Trabocchi, caratterizzata da piantagioni di agrumi, uliveti, vigneti e baie di pescatori. 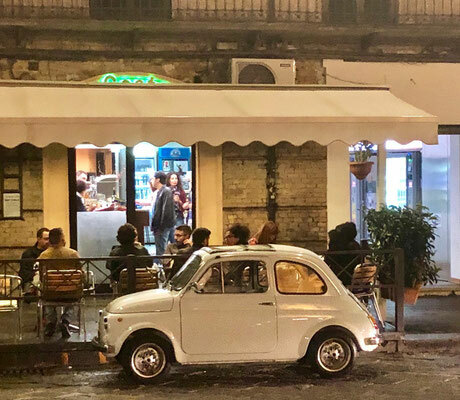 Lovers of Italy and Italian cuisine, ideal for family groups, friends or company teams with a passion for food, wine and Italian style. The trips are made for groups of 8 to 15 participants. 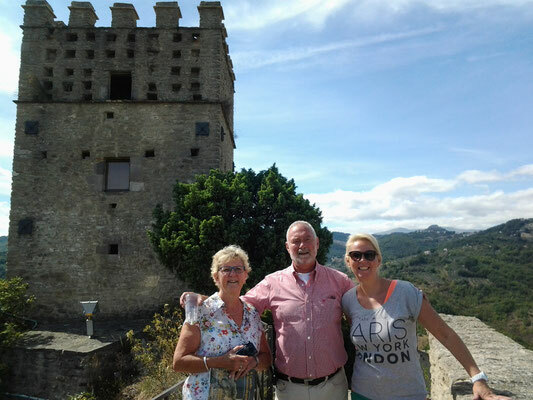 It is possible to organize the tour also for couples or larger groups, and with customization based on the customer's request. 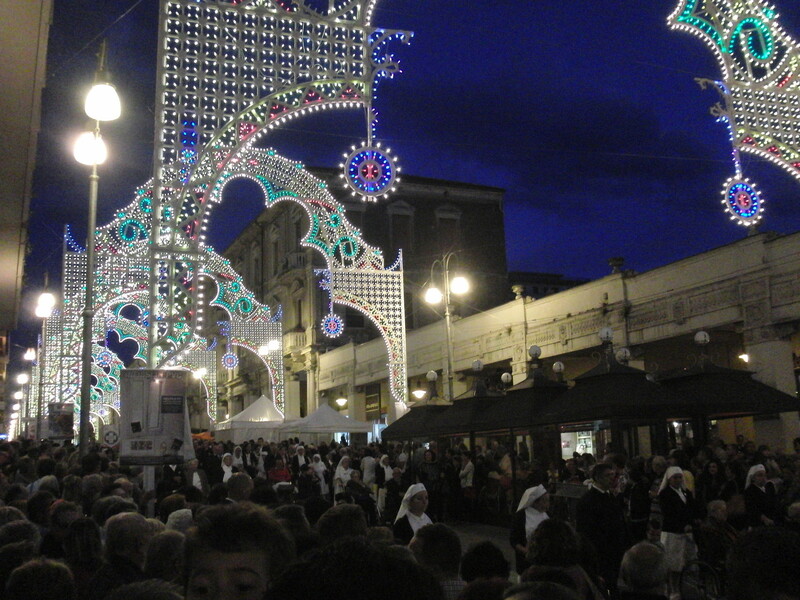 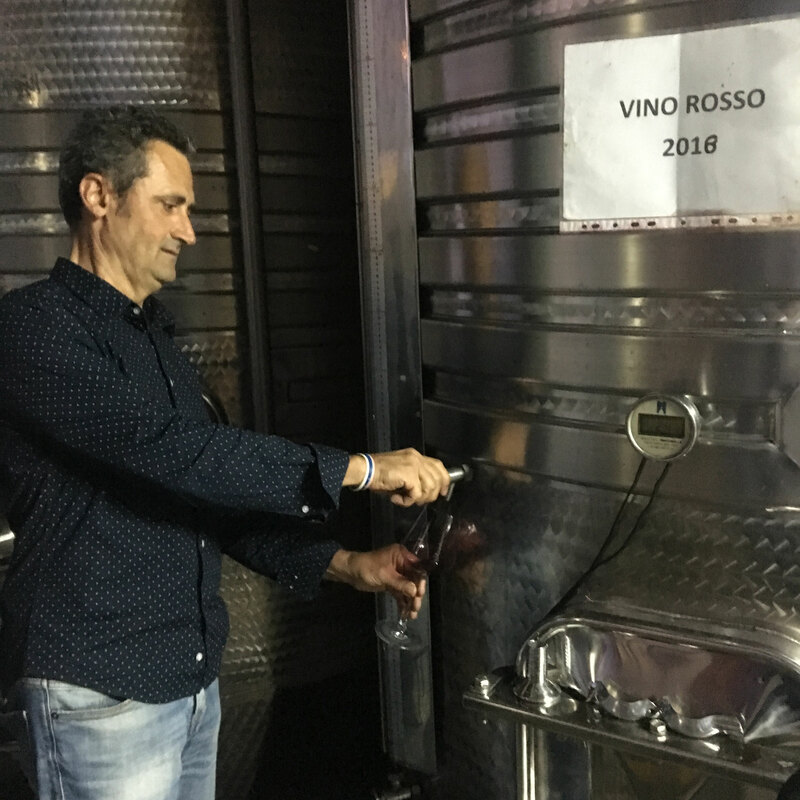 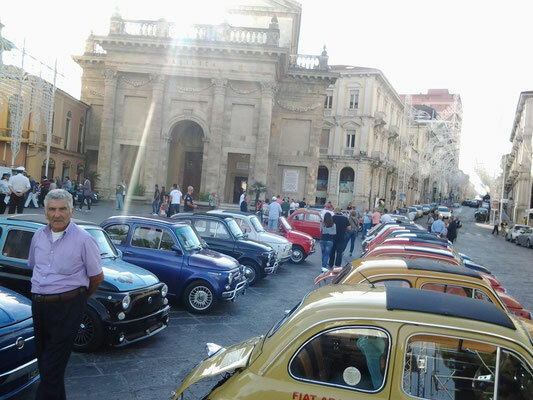 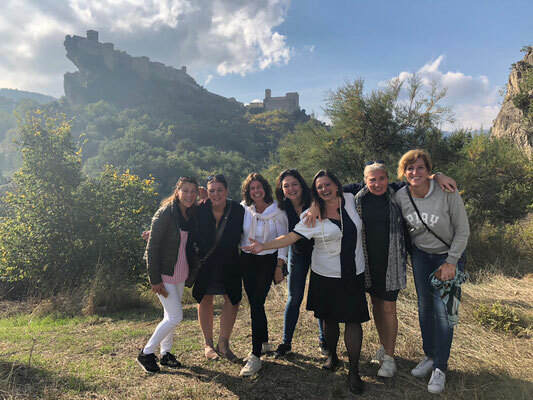 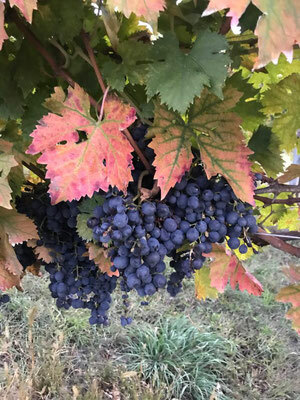 • Discovery of Abruzzo: exciting guided tours among wineries, farms and local producers, markets, ancient villages, castles and churches, among history, art, culture, traditions, between sea and mountains. • All-inclusive. Forget the wallet at home! The day begins with the typical croissant and cappuccino, reinforced by a hearty breakfast of typical local products, followed by lunches and dinners with local wine and drinks included, guided excursions, entrance fees to museums, churches and castle, coffee breaks in typical Italian bars and tastings at local producers. Transfer to and from the airport by shuttle bus, Flight excluded (on request we can also arrange the flight).